Memorial Day will soon be here! Do you have any special lessons planned? 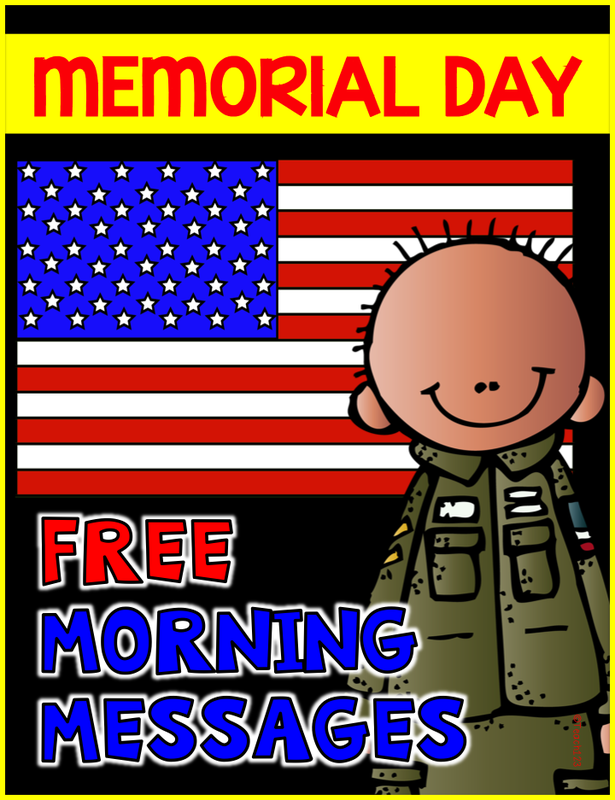 I just added a FREE Memorial Day packet. I also have another freebie that you may want to check out. Five writing prompts that can be used for any patriotic holiday. 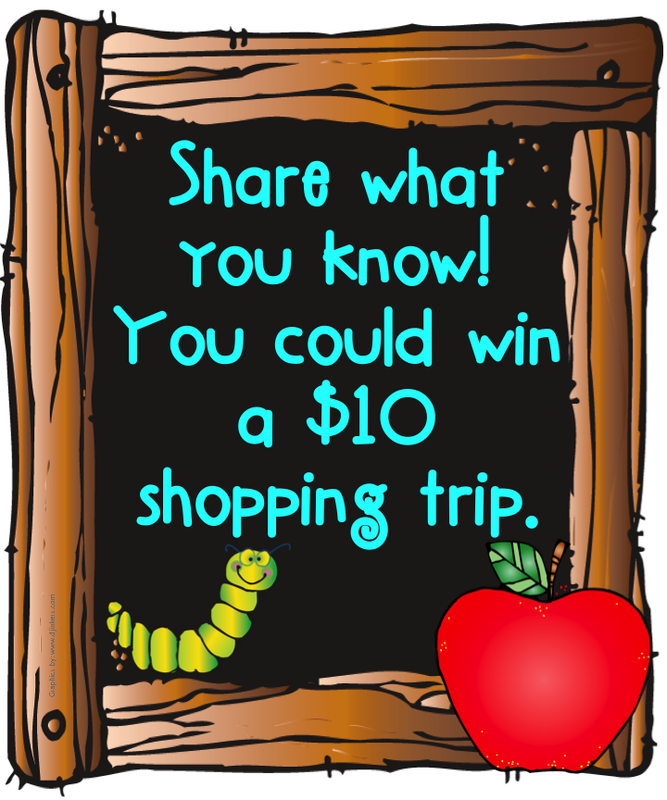 Check out my A+ May Pinterest Board which has more fun ideas. What do you have planned for Memorial Day?